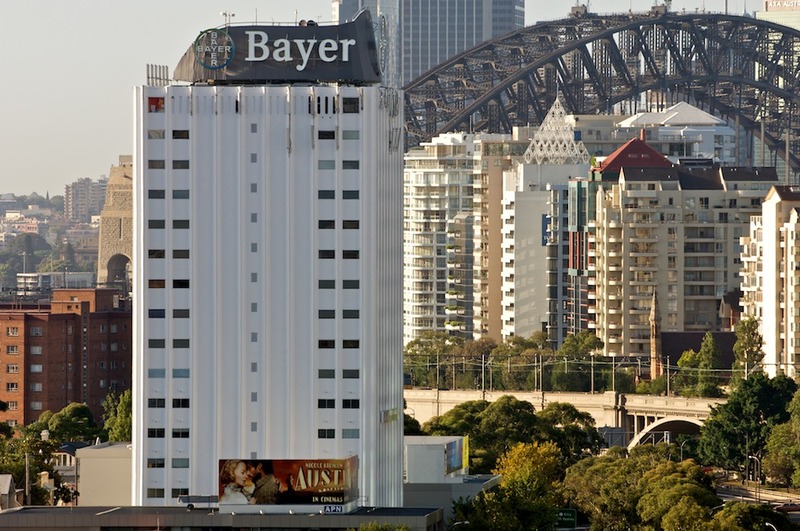 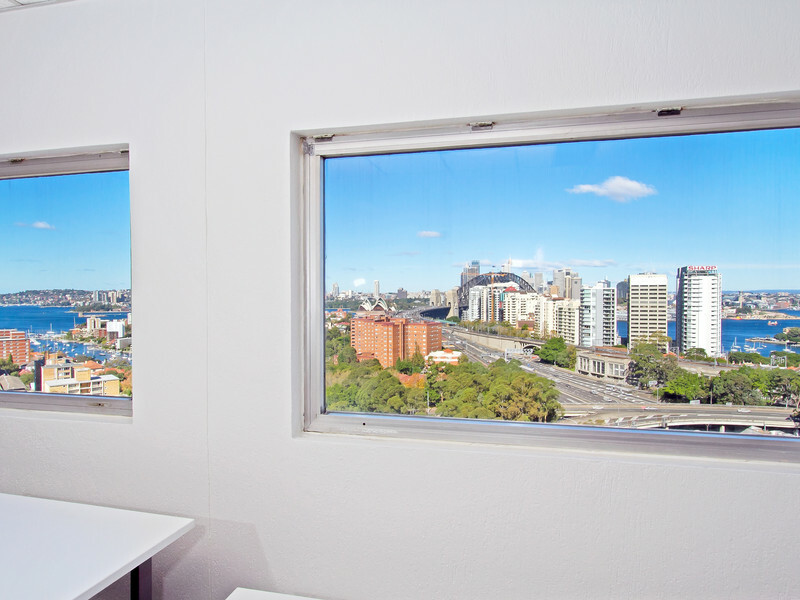 Our North Sydney office tower is nestled at the north-east corner of the Sydney Harbour Bridge in the heart of North Sydney CBD, one of Sydney’s largest business districts. 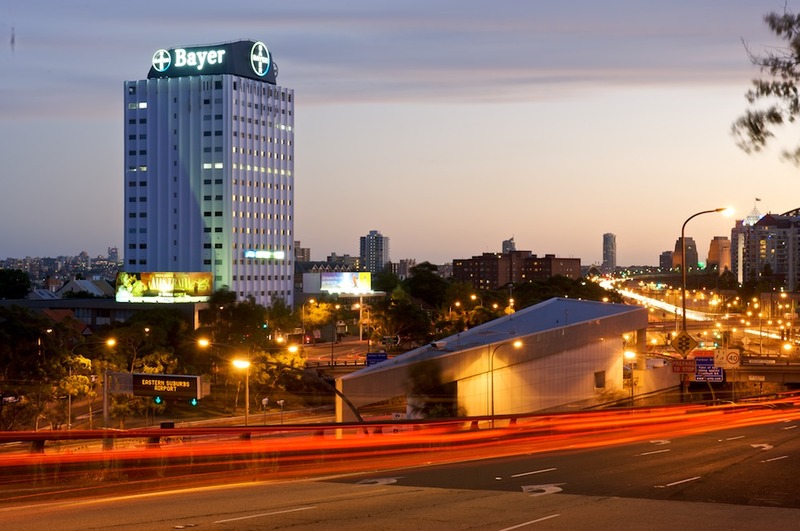 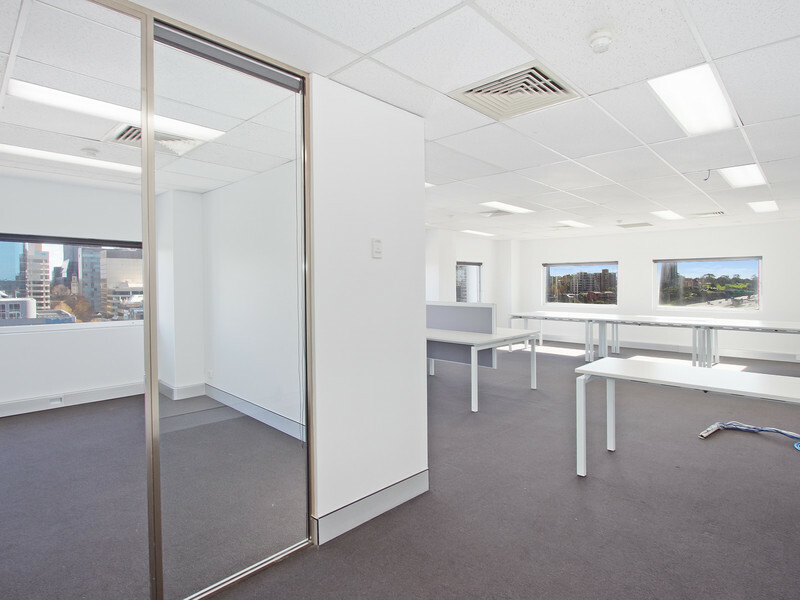 It houses North Sydney’s most sought-after, yet surprisingly affordable commercial space for lease. 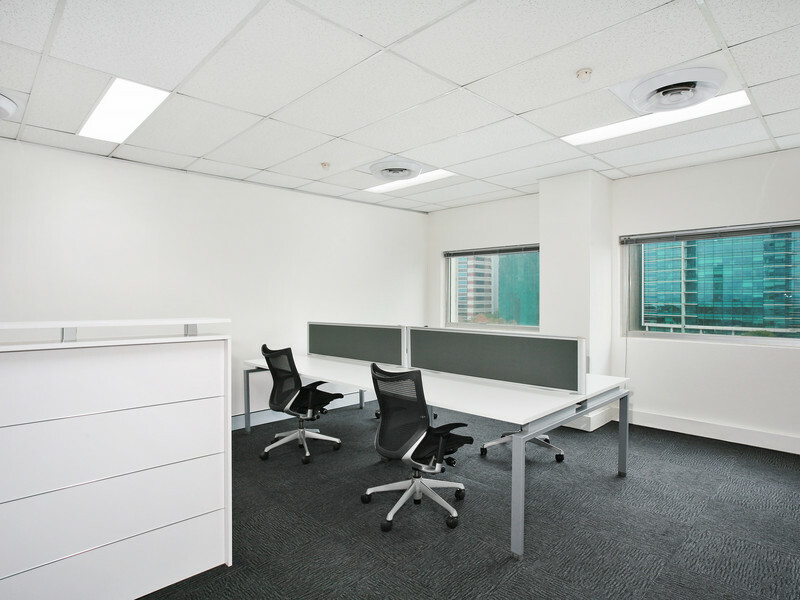 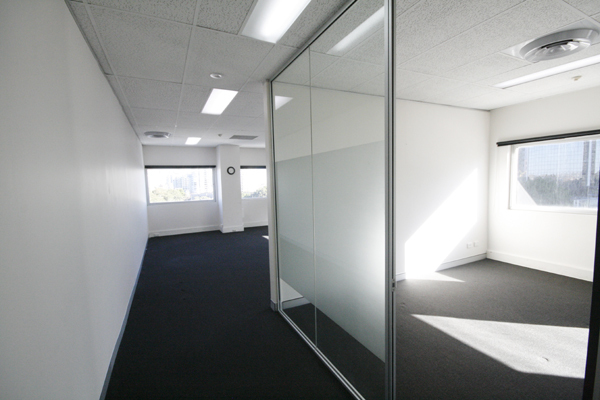 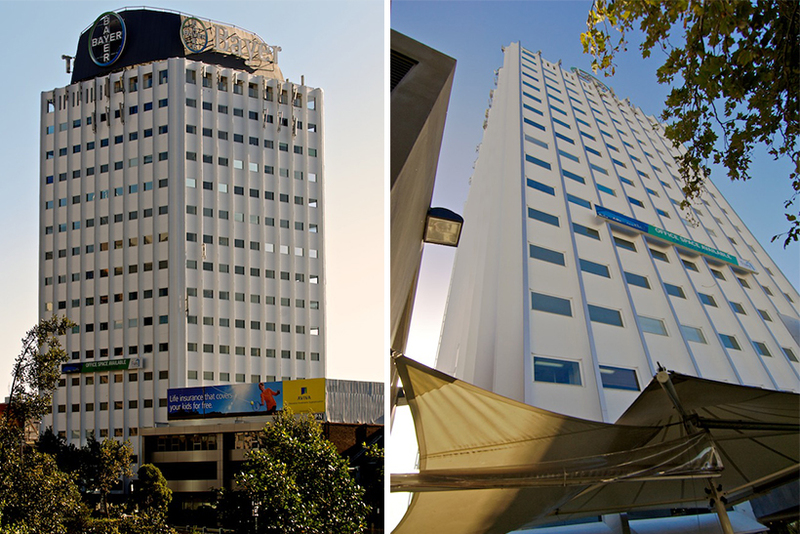 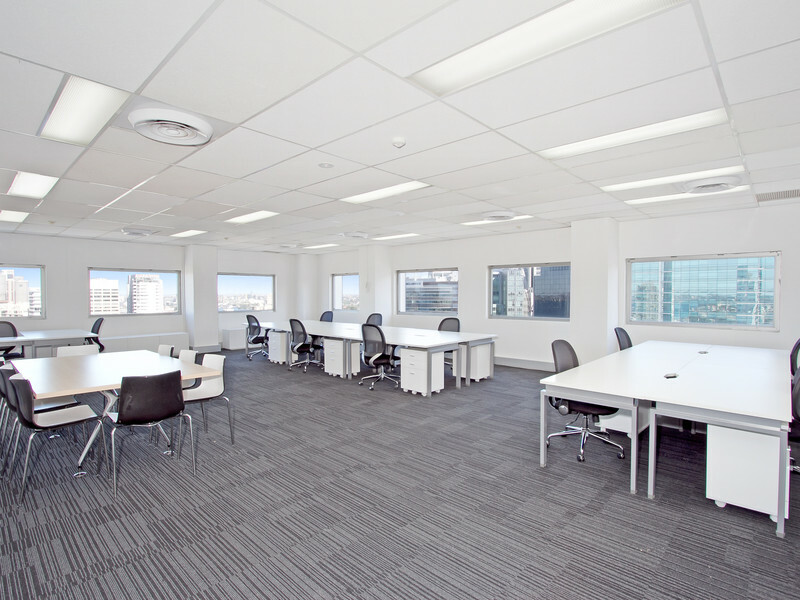 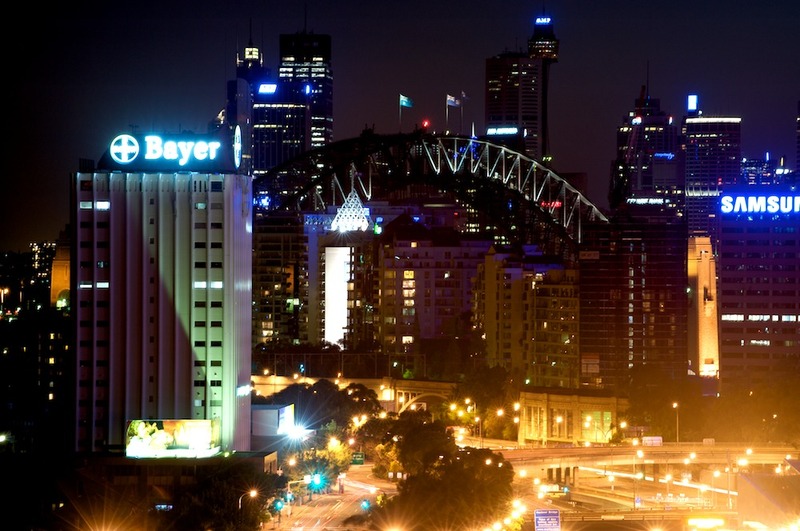 If you’re looking for prominently located office space to lease in North Sydney CBD please call +612 8920 1233 today.